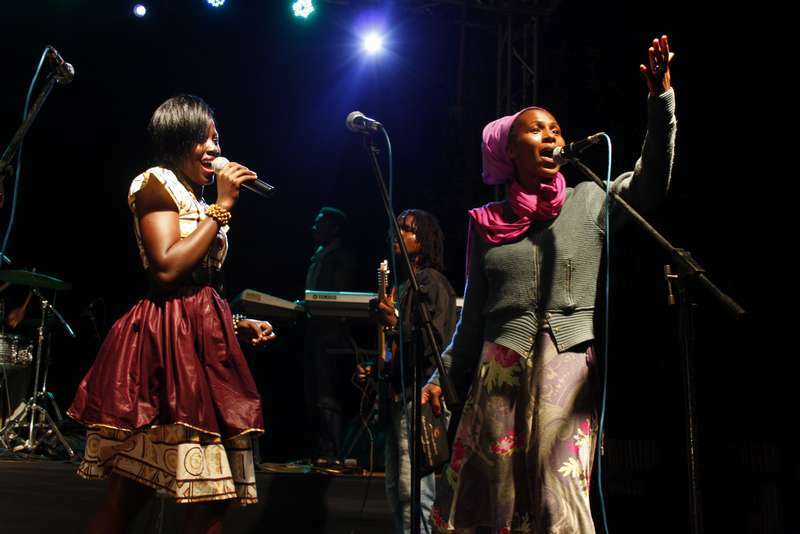 The 2014 Bayimba International Festival of the Arts schedule of activity kicks off this month with the regional festival in the northern Ugandan metropolis of Gulu this weekend. The mini festivals are build-up events organized across Uganda to support artistic growth and innovation and to also expose wider audiences to a variety of artist expression. Each festival is a unique experience and calls in artists from the local art scene and beyond. The Gulu edition will be held on Friday April 4th and Saturday April 5th, 2014 at Taks Centre, and has Maisha Film Lab and KLA ART 014 as partners. A vibrant arts scene has emerged in Gulu following the end of the near two-decade long LRA insurgency. One of the event highlights will be the inaugural Gulu Artist Symposium that aims to reinvigorate the local arts scene in Gulu. The festival staple as always will be an evening treat of performing arts featuring established and emerging artistes. Subsequent Bayimba Regional Festivals will be held in Jinja (May 10), Fort Portal (June 7) and Mbale (July 5th). These events are a build up to the main festival taking place in September 21st-23rd at the National Theatre in Kampala. The artiste call for the 2014 festival ends April 30th. More info is available at www.bayimba.org. There will also be training sessions in Creative Entrepreneurship, The Practical Musician, Arts Journalism, Live Event Coverage and Creative Writing. Another event of note is the East African Music Campus to be held in Jinja April 26-May 5, 2014. Aspiring practical music teachers from East Africa will undergo an intensive training with a view to deliver professional music training in their respective countries. The East African Music Campus is part of the wider efforts of Berlin-based Global Music Academy and its partners in Eastern and Southern Africa to train music teachers and to develop a music curriculum based on Africa music traditions. More info is available at www.doadoa.org. Meanwhile, the programme for DOADOA 2014 is shaping up. The 3rd edition kicks off in Kampala with an opening event on Tuesday May 5 at the National Theatre. Delegates will then move on to Jinja for an exciting three-day programme packed with conferences, panel discussions, workshops and musical showcases. The gist of the East African Performing Arts Market is to enhance artiste skills, help them network and advance their careers. Advance registration is required for one to be a delegate. This entry was posted in Music and tagged Bayimba, Bayimba International Festival of the Arts, Bayimba Regional Festivals, DOADOA, East African Music Campus, East African Performing Arts Market, Fort Portal, Gulu, Jinja, Maisha Film Lab, Mbale, National Theatre, Taks Centre on April 3, 2014 by kampala1ne. Screenwriters are more often than not the underappreciated lot of the film industry, what with the biggest attention being paid to actors/ actresses and directors. But it is they that craft the stories that directors bring to life cinematically. Anyone whose cinematic story has been mostly stuck in their head can now take advantage of the return of the Maisha Screenwriting Labs. 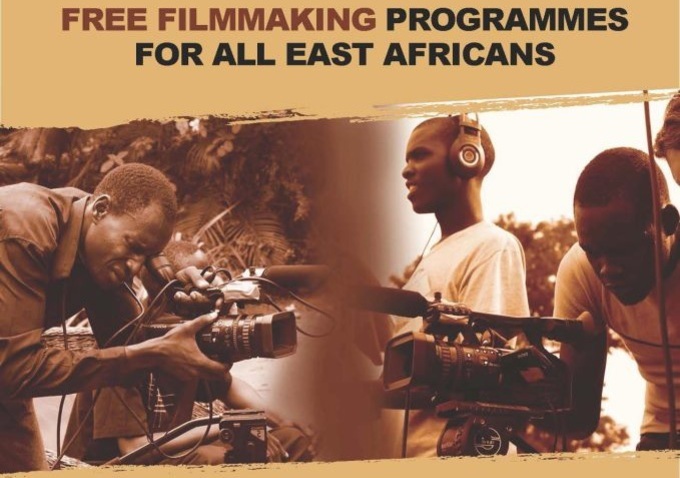 Maisha Film Lab will this year hold four programmes each lasting eight days in Kenya, Rwanda, Tanzania, and Uganda. Prospective screenwriters will be selected from a pool of applicants based on their outstanding short screenplay ideas. There are 60 scholarships up for grabs; 15 for each of the participating countries. Each of the selected participants will work with internationally renowned mentors to refine their work and broaden their horizons on the film business and the art of filmmaking. At the end of the intensive creative process, each of the 60 total participants attending the screenwriting workshops will have a vetted and refined short screenplay. One screenplay will be selected at each lab to receive a grant of $2000 (about UGX5m) to produce their films. This entry was posted in Film and tagged Film, Kampala, Kigali, Maisha Film Lab, Mira Nair, Nairobi, Rwanda, Screenwriters, Zanzibar on April 1, 2014 by kampala1ne.